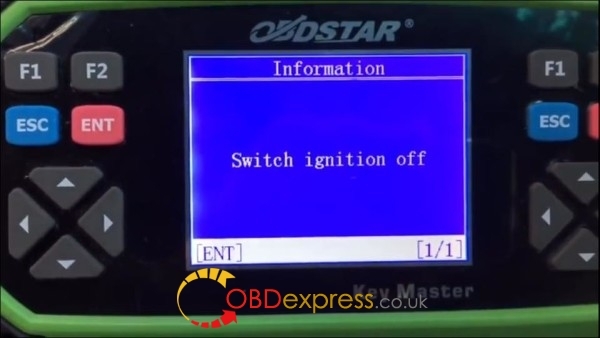 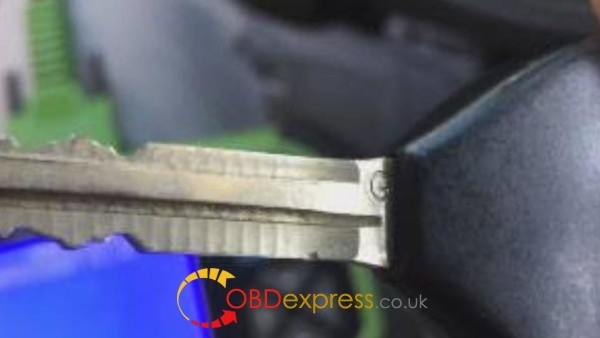 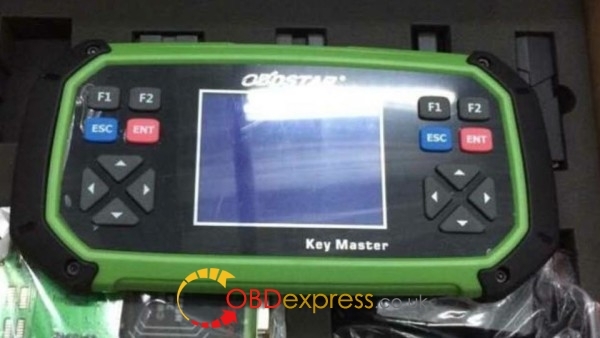 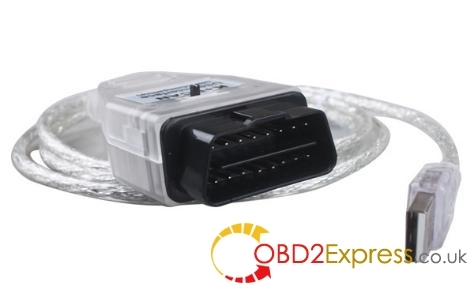 In Obdstar X300Pro3 KeyMaster, Toyota/Lexus software has been updated to Version v31.09, which now can reset Toyota G Key Immo (Key type G chip (72)). 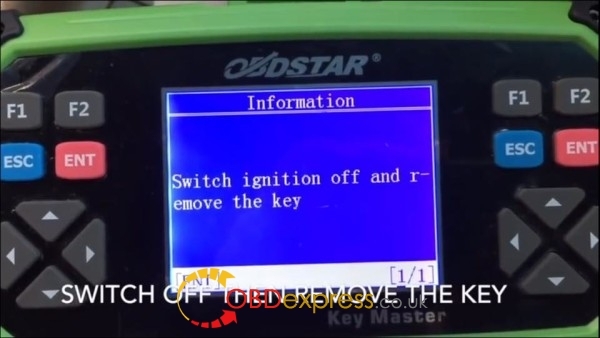 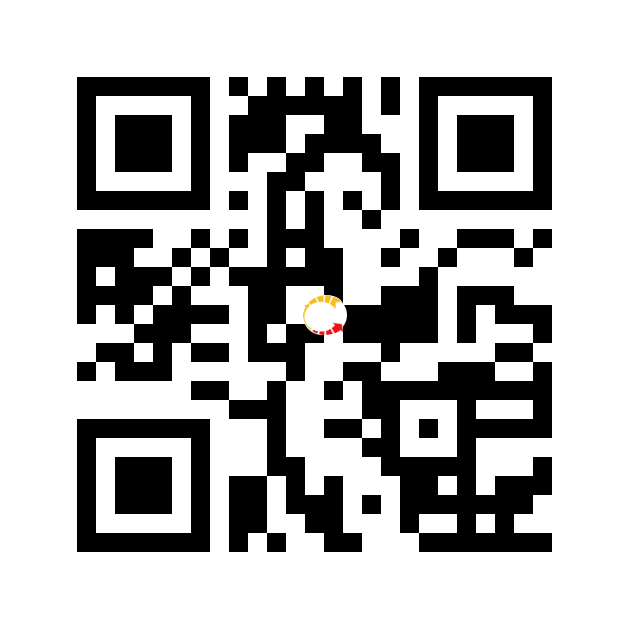 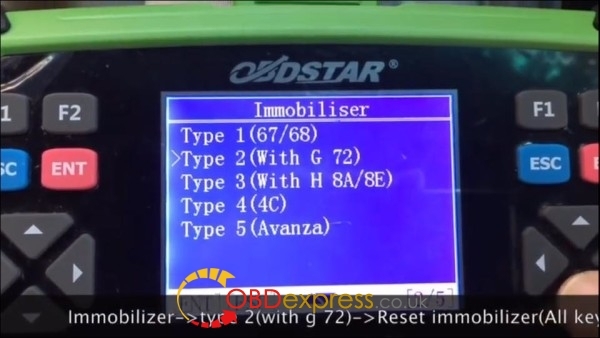 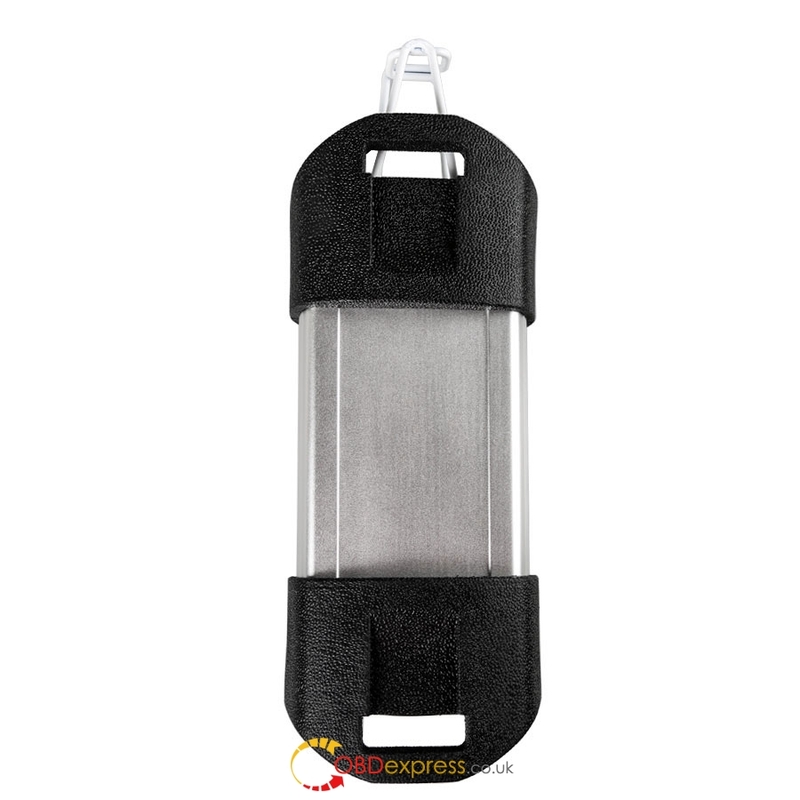 Reset immobilizer when all keys lost situation as in the following steps described below. 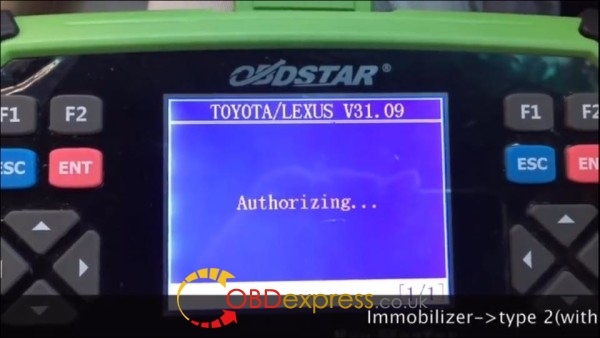 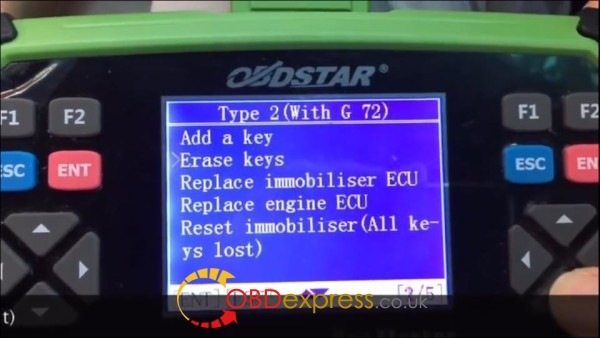 Successfully reset Toyota G chip with obdstar Key Master. 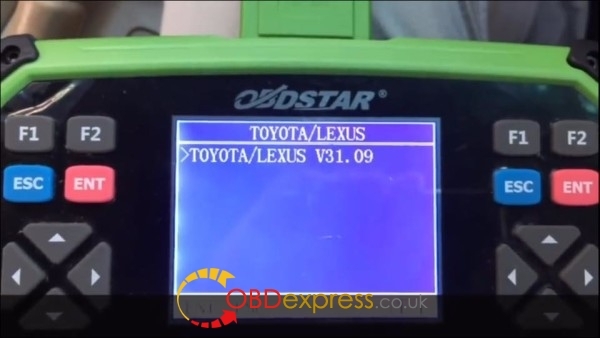 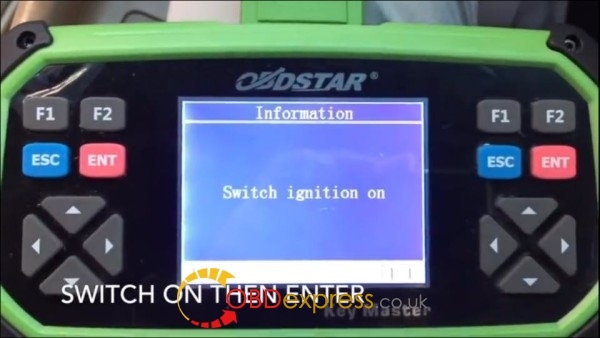 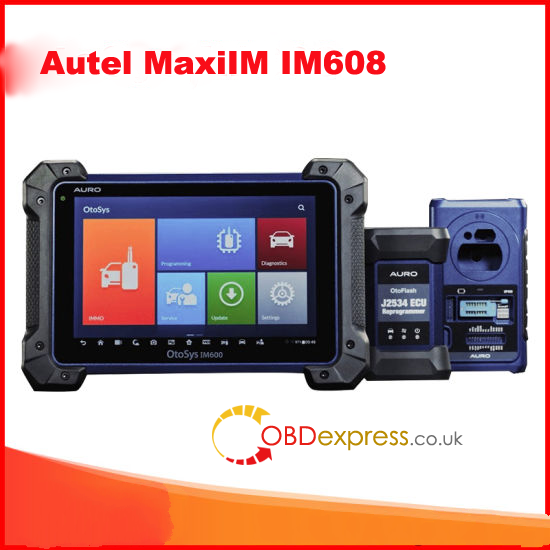 How to update OBDSTAR X300 PRO3 software online?